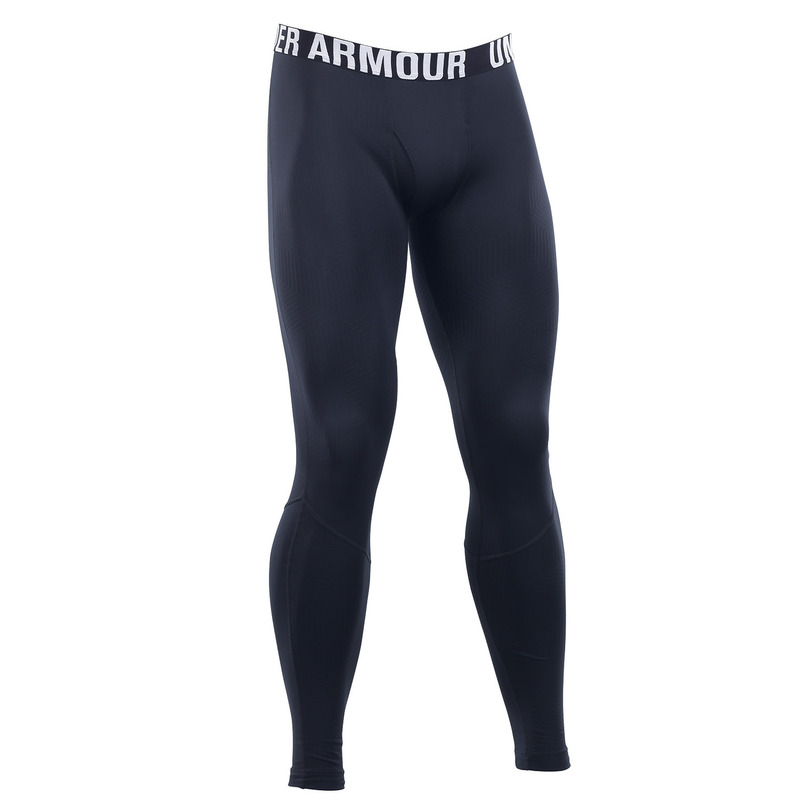 Everyone knows Under Armour for their ColdGear® baselayers — super lightweight and ultra warm. Now Under Armour has upped the ante with ColdGear® infrared. It's an exclusive print technology that actually retains your own body heat with a thermo-conductive inner coating while the Moisture Transport System wicks sweat away from the body. Bottom line: you get the same weight and feel as your favorite baselayer, but it warms up faster and stays that way longer.